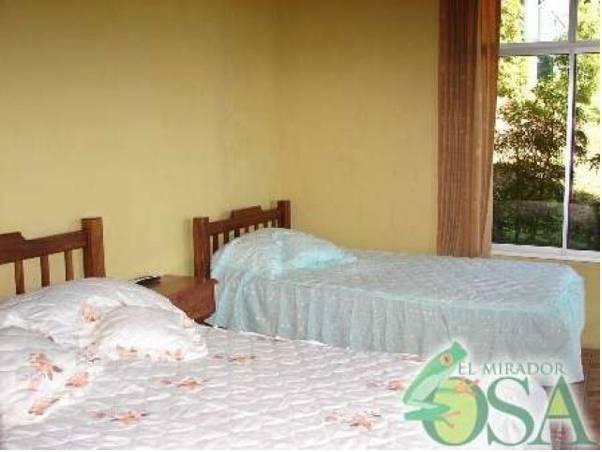 ﻿ Best Price on Mirador Osa in Sierpe + Reviews! Surrounded by tropical gardens, Mirador Osa offers an outdoor pool and snorkeling equipment. 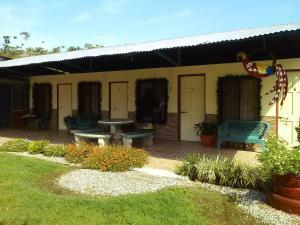 Rooms are set in independent bungalows with private terraces 1 hour's drive from Corcovado National Park. Each spacious bungalow features functional décor and either air conditioning or a fan. All bungalows have a seating area with satellite TV and a private bathroom with a shower. 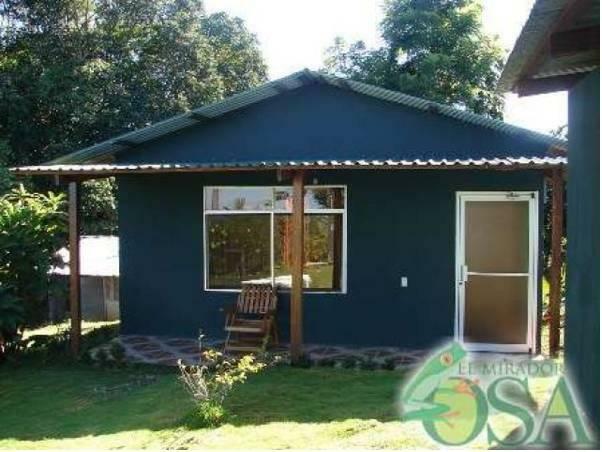 The Mirador Osa’s restaurant serves characteristic Costa Rican cuisine and has free WiFi connection. A free continental breakfast is provided each morning, and room service is available on request. 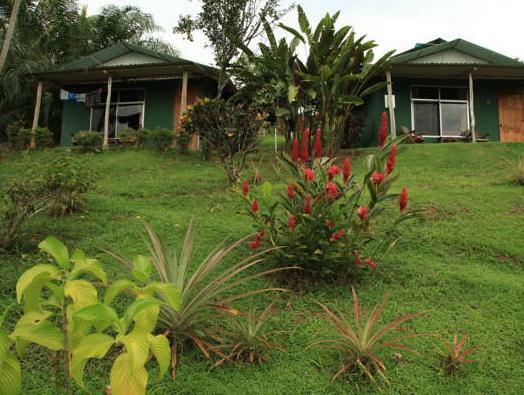 The hotel can help guests arrange activities, including bird watching and bug-watching trips in the surrounding jungle. You can also book visits to Isla del Caño Island or the Corcovado National Park. Free private parking is available at the Mirador Osa. Palmar Sur Domestic Airport is 27 mi away, while San José International Airport is 199 mi away. The nearest beach is 45 minutes' drive from the property.